The institute has two banks situated in the campus, State Bank of Patiala and Canara Bank. Both the banks are regular branches in the campus and are housed in same building. 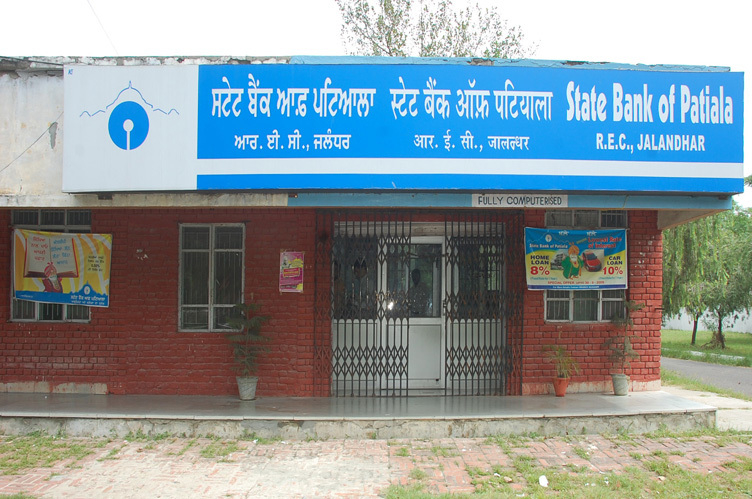 State Bank of Patiala : Institute employees have their salaries credited to the State Bank of Patiala. The Bank is located near the shopping center close to the NITJ Guest House. State Bank of Patiala has one ATM located in the bank premises. 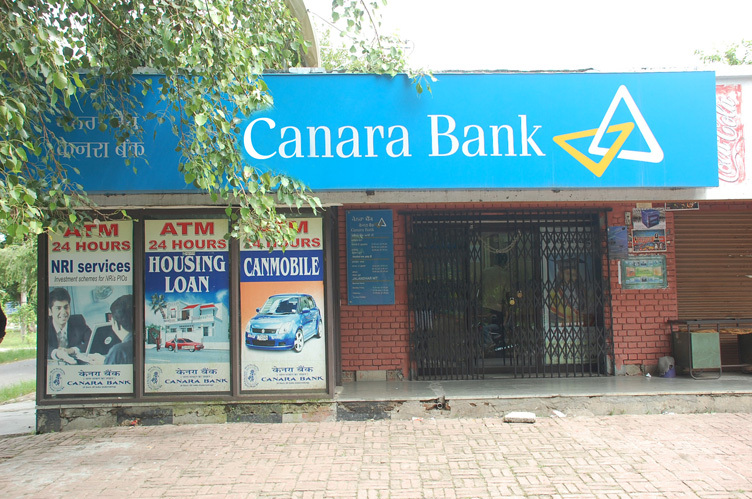 Further, the ATMs by State Bank of Patiala and Canara Bank remain functional round the clock.